Emily X.R. Pan currently lives in Brooklyn, New York, but was originally born in the Midwestern United States to immigrant parents from Taiwan. She received her MFA in fiction from the NYU Creative Writing Program, where she was a Goldwater Fellow. She is the founding editor-in-chief of Bodega Magazine, and a 2017 Artist-in-Residence at Djerassi. 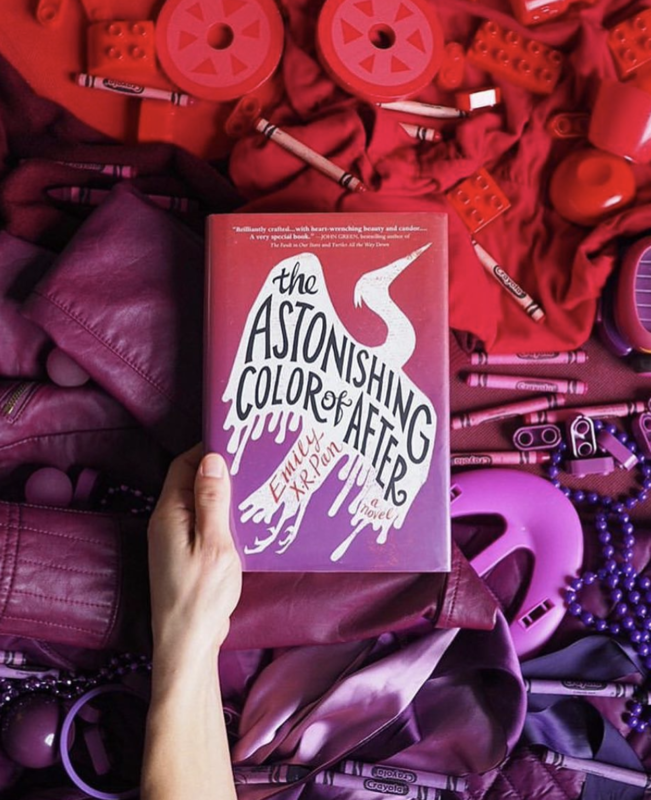 The Astonishing Color of After is her first novel. Visit Emily online at exrpan.com, and find her on Twitter and Instagram. "I loved these characters. They didn't feel shallow or flat at all. They felt real and that's so important for me in any work of fiction. They weren't perfect. They had flaws, they made mistakes but they were beautiful for that very reason." "This story was so beautiful and is truly perfect as it paints a life of grief, complicated family relationships, and the secrets we hide, even from those we love and trust." "I have many family members who don’t know English, and I can understand how difficult it can be to have that language barrier, even though you want to try so hard to communicate with them. 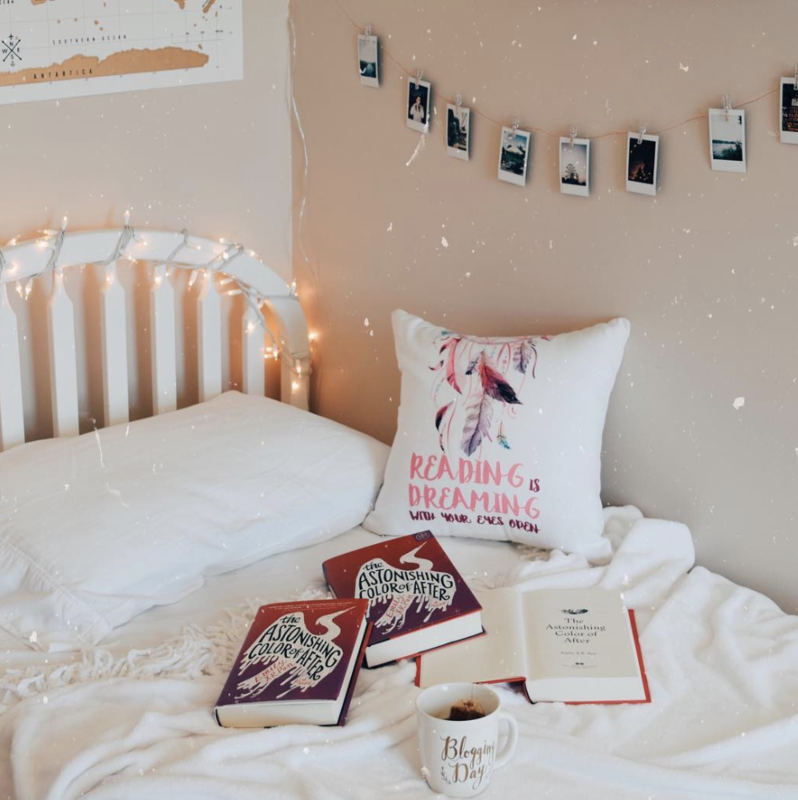 I loved having that connection with Leigh, it made the book feel personal to me." 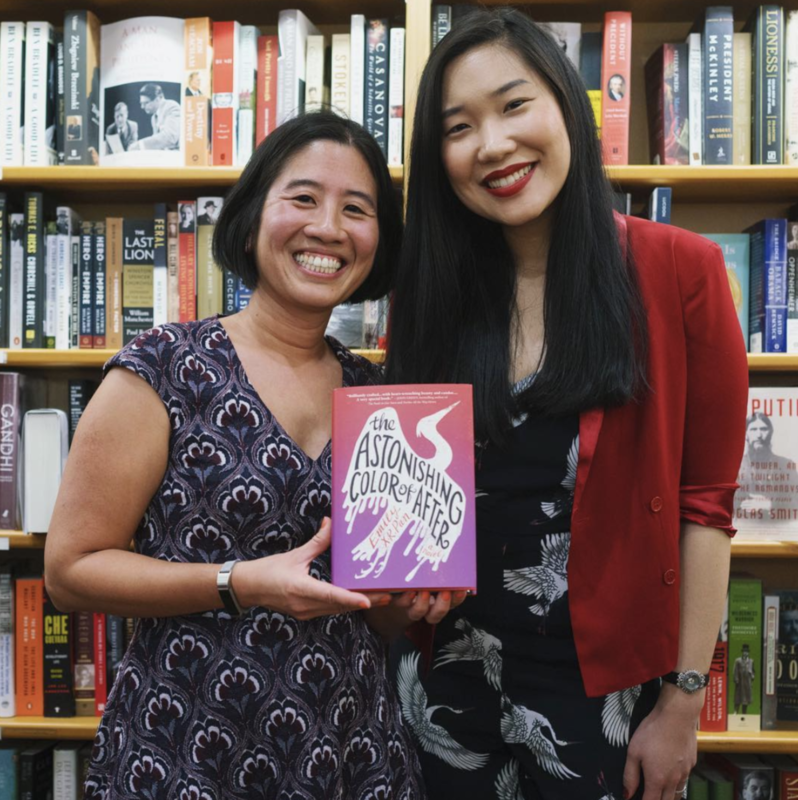 "If you're looking for a wonderfully diverse novel with fantastic Chinese-American representation as well as artistic writing, be sure to check this one out."